In the Web-world, Push Notification service is the best way to engage your users or visitors. The Push Notification is replacing the Email Subscription services. Many Webmasters have already started using it. With this service, your subscriber gets instant notification about your latest content, post or offers. Push notification services have risen in recent years. But now it’s becoming more popular, the reason behind is, it is an all-new way to the digital marketing of the product. 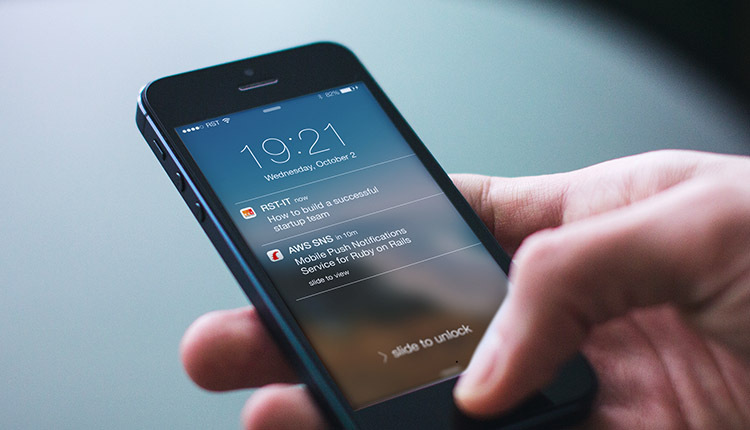 OneSignal is a multi-platform Push Notifications Service company. It has the function to send both web and mobile Push Notifications and email. OneSignal was founded in 2014 by George Deglin. Proven to a trusted app.